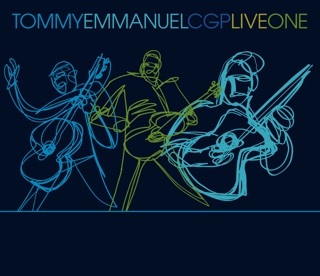 If you're bothering to read this, then you know that Tommy Emmanuel is a heck of a guitar player. He can seemingly play anything that pops into his head, and do so while laying down a bass line with his thumb. 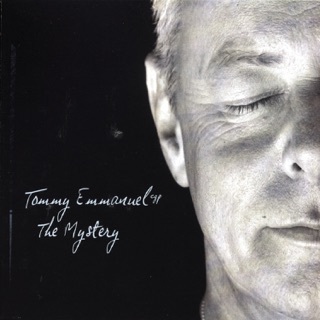 Chet Atkins was, and would be very proud of Tommy. 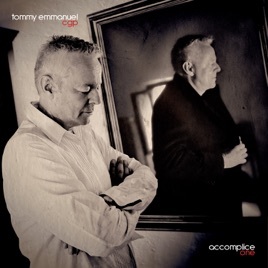 That said, Tommy Emmanuel is NOT much of a composer or vocalist. It's just not his bag. If you're looking for strikingly original guitar work and compositions, check out Julian Lage or Grant Gordy, or dig out your old Michael Hedges records. What Emmanuel does is to interpret other peoples tunes, and then to play them on the guitar with ridiculous chops. It's fun for him, and for we fellow guitarists. The pleasure is all in the playing, which is why Mr. Emmanuel plays so many live shows - it isn't the tune, its the execution and the joy of doing it. That said, I'd go see this man play 5 nights a week if I could, and I wouldn't care if there were no originals at all. That approach doesn't translate so readily to recordings, but by duetting with others he manages to keep things varied and interesting. I had fun listening to it. It great when an album comes from a different musical direction. 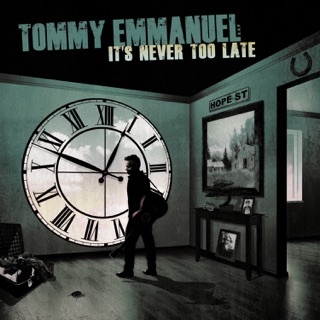 Tommy's collaboration with excellent musicians of very different styles works for me. Each song sounds unique, interesting and very musical. What ties them all together is fabulous guitar playing and a great sound. You can find out for yourself - just sample the various tracks. 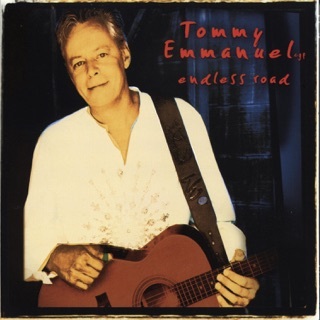 Listening to Chet Atkins got me playing guitar and Tommy Emmanuel keeps me listening. If you came to this man looking for vocals, bad idea, this man is the king of acoustic guitar playing and jazz sounds.